The time is FINALLY here!! I have been so excited to share with you my thoughts on the new Colourpop Lux Lipsticks! I picked up 6 different colors and just in the nick of time because these babies sold out extremely quick!! 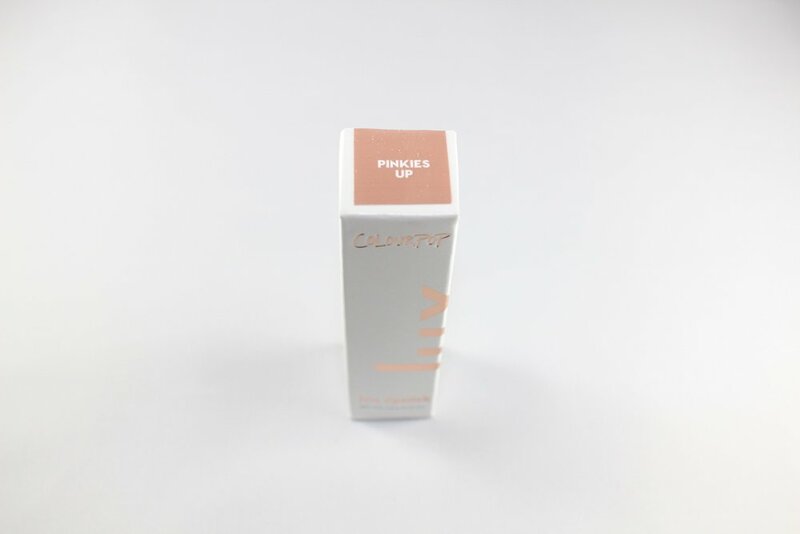 Excellent news is, Colourpop is very good at restocking their inventory and by the time you are reading this, they should have more in stock! …without further ado, here are the swatches!! Please forgive my messy swatches! It has been a long day! Did I mention, these are only $7!!!! I mean, seriously?! COME ON! 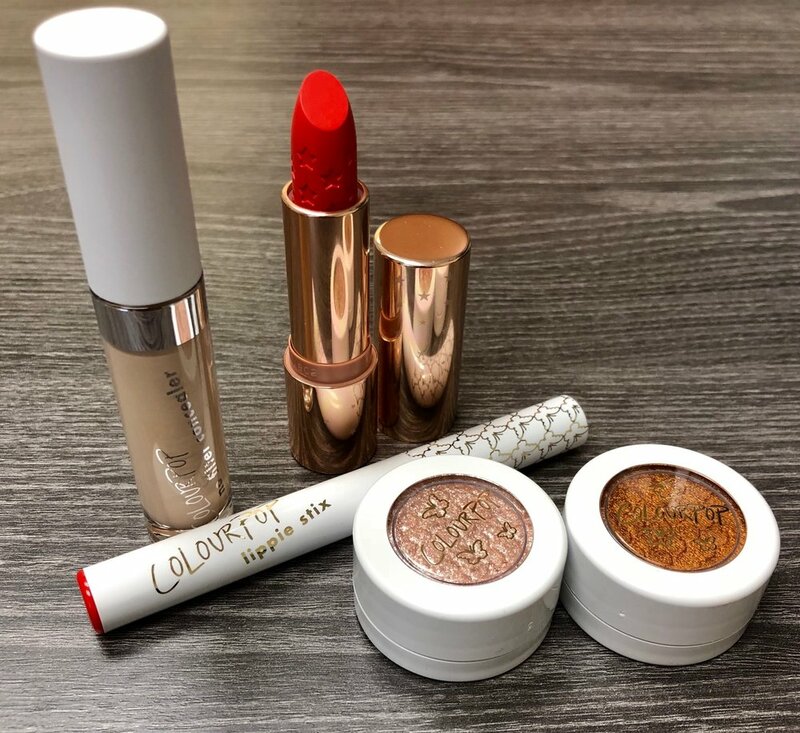 Mar 31 Colourpop Butterfly Collection – Try On!